An apple a day keeps the doctor away. A glass of red wine is good for your blood. A gin a day? Well, we’re not quite sure what the adage is for that. But, there are some surprising health benefits of consuming a fresh glass of gin and tonic. It goes without saying that drinking the bottle is not good for you and never will be. But, one humble glass of gin and tonic could be incredibly beneficial for your health. Let’s take a look at why gin, and in particular tonic, is good for you. Many of us are health conscious. We want to make sure that our body is a temple. But, of course, we are human, and we like to blow off steam on a weekend. Of course, thoroughly downing a bottle of gin is not a grand idea. But, a couple of gins won’t hurt you. Unlike beers and wines that are laden with sugars and calories, gin barely contains any calories at all. So, if you are watching what you consume, gin could be a great way to indulge in alcohol, without the repercussions on your waistline. 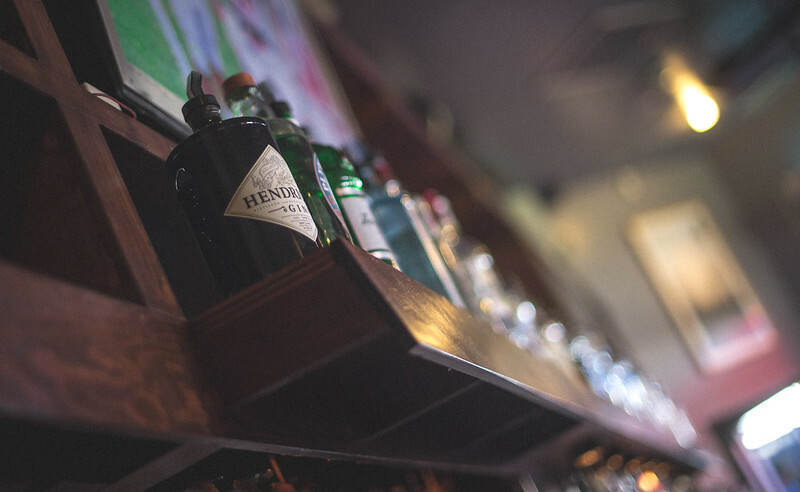 Gin is made up of neutral alcohol and juniper berries. Gins also have botanicals within them too. Due to the physical makeup of gin, you don’t have to worry that you are ingesting harsh chemicals that are oh-so bad for you. Lagers, in particular, are made up of chemicals that are simply no good for your health. As gin is natural in its ingredients, it can be a good way to cut back on those unnecessary chemicals. These chemicals can cause wrinkles and aging. If you’re keen to roll back the years, the natural antioxidants that lie within gin make for the perfect alternative to other types of alcohol. Mixers are needed for a lot of spirits. But, many drinks can only be consumed with high calorie fizzy soda. We’re not going to tell you that these are incredibly bad for your health. Mixers, such as tonic in the classic gin and tonic, can ensure that you are consuming a low calorie mixer that is not bad for your gut. As the name suggests, tonic water is made entirely from water and quinine. Quinine itself has high medicinal purposes. It’s a healthier route to take than sugar-laden fizzy soda drinks. Gin has a high amount of natural botanicals as part of its make-up. One of the best things about sipping the odd glass of gin is that these natural botanicals are consumed thus neutralising free radicals around your body. Free radicals, if you are not familiar with the term, are the molecules in your body that cause illness and disease. So, if you want to omit these from your body, it may be wise to sink a cheeky gin. Gin has a plethora of health benefits. If you ever needed an excuse to indulge, you now have one! Tagged alcohol, drinks, gin, tonic. Bookmark the permalink.